Victorian Minister for Industry and Employment, Ben Carroll will embark on a ten-day trip across China and the US to showcase the state’s world-class manufacturing and R&D design capabilities. 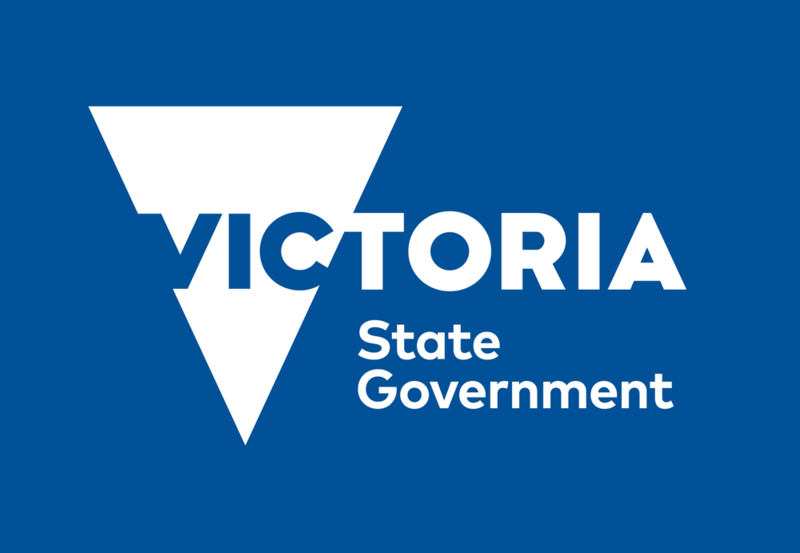 During his visit, the Minister will meet with industry and education leaders to promote Victoria’s expertise in design and engineering, autonomous vehicles, aerospace, artificial intelligence and robotics in order to help create jobs, new investment and trade opportunities. In China, Mr Carroll will meet with leading authorities in the food and fibre, pharmaceutical, professional services and digital technology sectors, including the Commercial Aircraft Corporation of China (COMAC), which is partnering with the Monash Centre for Additive Manufacturing for testing and developing new metal alloys in aircraft. According to the Minister, the visit to one of China’s biggest aerospace manufacturers will present a chance to explore the possibilities of further collaborations with COMAC and to promote Victoria’s cutting-edge expertise in aerospace manufacturing, research and design. In the United States, Mr Carroll will meet with senior executives from Ford and General Motors, both of which have a strong workforce in Victoria, employing more than 2,000 people combined. He will also hold talks with executives from Stanford University and Facebook. In addition, Mr Carroll will meet with Tesla, a global leader in the design and mass production of electric vehicles and innovative battery technology, to showcase the State’s automotive engineering expertise which makes it the perfect partner for major motor companies looking to employ advanced technologies. “We’re forging connections with major players in China and the United States to help create more jobs for Victorians, drive new collaborations, investment and trade opportunities for our state,” the Minister said.